I found a new rice meal that I can eat anytime, anywhere, the new 555 Tuna Rice. My lunch and dinner are not complete without a rice. It’s really different if my favorite dishes paired with rice. When travelling, sometimes we cook our own food. We make sure everything is on the budget. Cooking our food took a lot of time. Instead of resting in our tent, we are there outside cooking our food. If we don’t have enough time and energy, we we usually eat crackers or instant noodles. Something really missing if there’s no rice. Recently, I received delicious tuna and rice meals in different varieties: Tuna Rice Afritada, Tuna Rice Adobo, and Tuna Rice Sisig. Each rice meal captures the essence and flavours of real home cooking. 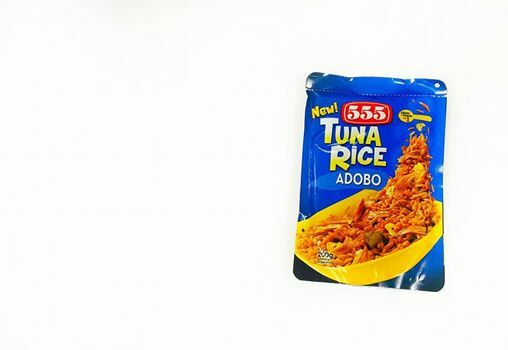 It already combines ulam and rice in one extra convenient foil pouch, the first of its kind in the market. 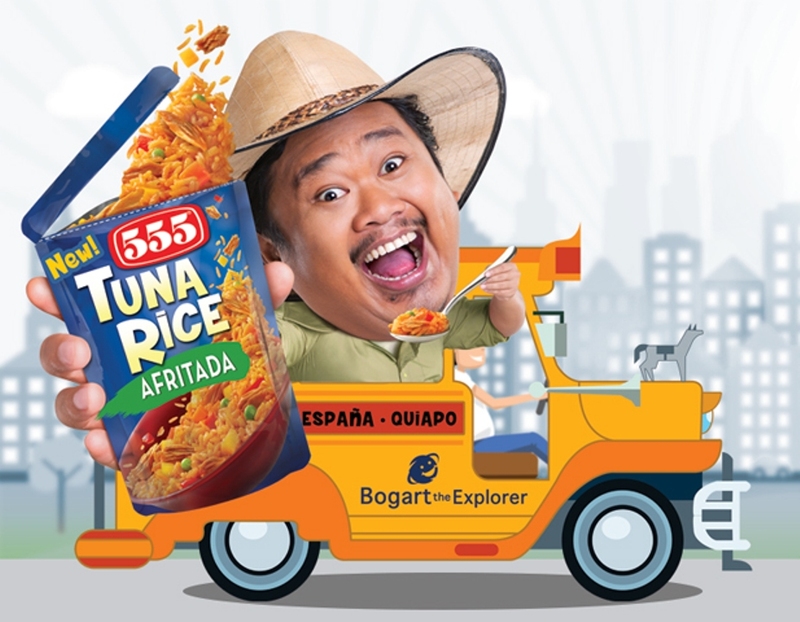 Maybe some of you already saw the billboards and banners of the YouTube sensational Bogart the Explorer holding the 555 Tuna Rice. 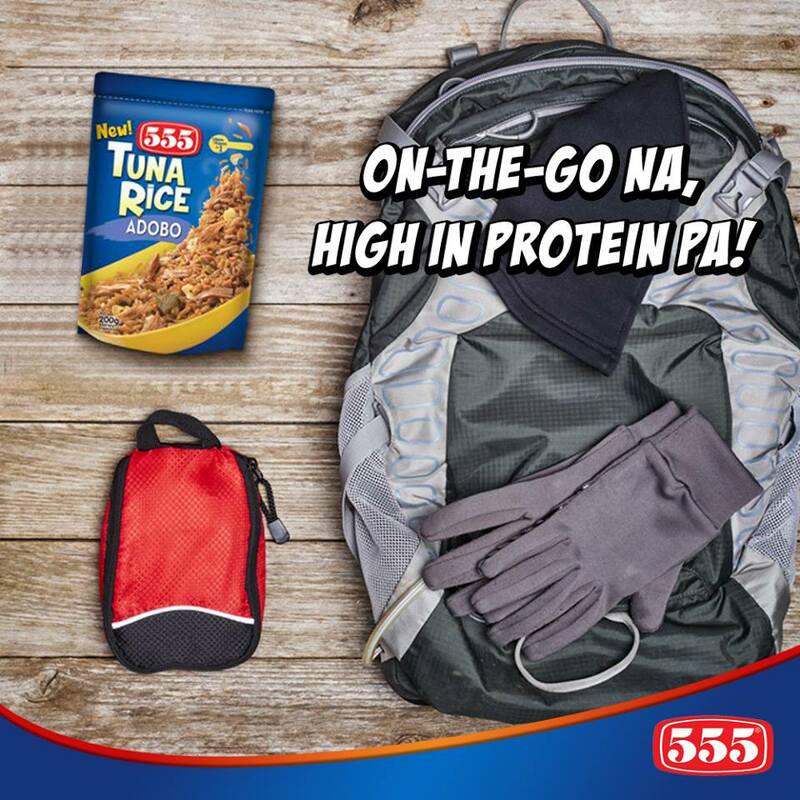 For sure, wherever his adventures take him, he has a pack of 555 Tuna Rice ready when hunger strikes! Try the 555 Tuna Rice and enjoy the true kumpleTUNA experience anytime and everywhere, living up to its promise of ‘Ka- Eat saan, Sarap. 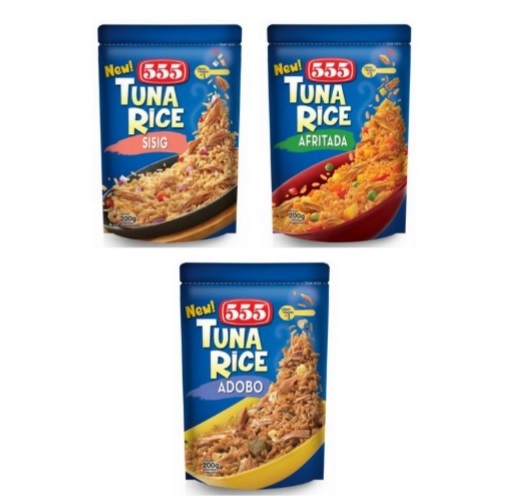 555 Tuna Rice‘ suggested retail price is at Php 27.50 and now available in all leading supermarkets and grocery stores in Luzon.